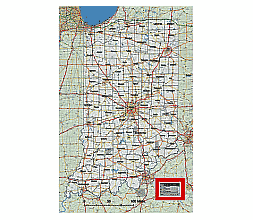 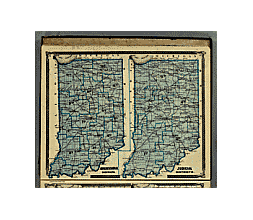 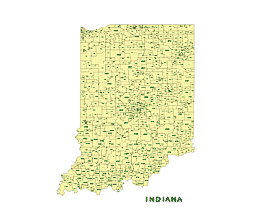 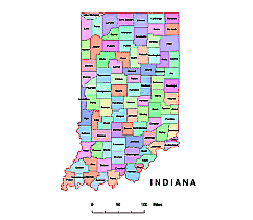 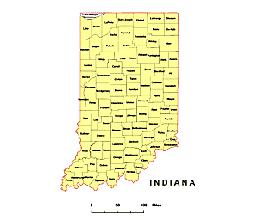 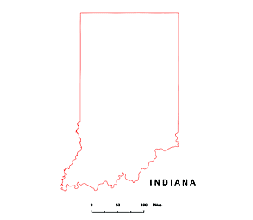 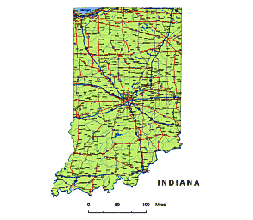 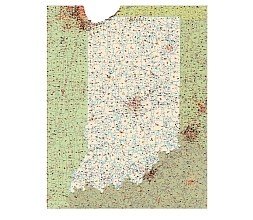 Editable royalty-free map of Indiana, IN in vector-graphic online store. 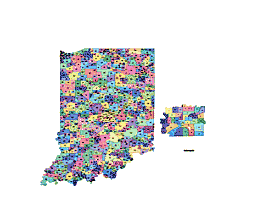 Colleges and universities in Indiana state.Vector map. 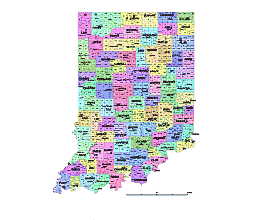 Indiana county vector map, colored.